… Nqobile’s portrait by Collen Mfazwe (19/05/2013). White City, Soweto. Mimi’s daughter playing with stones. 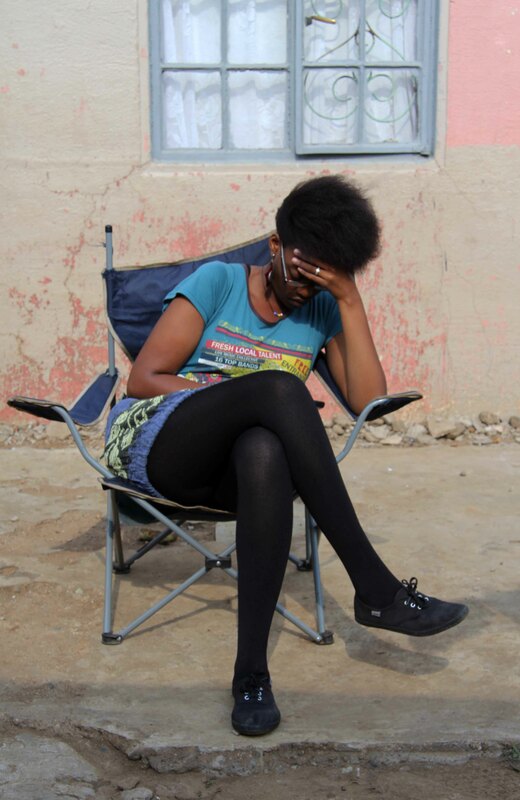 Photo by Nqobile Zungu (19/05/2013). White City, Soweto. 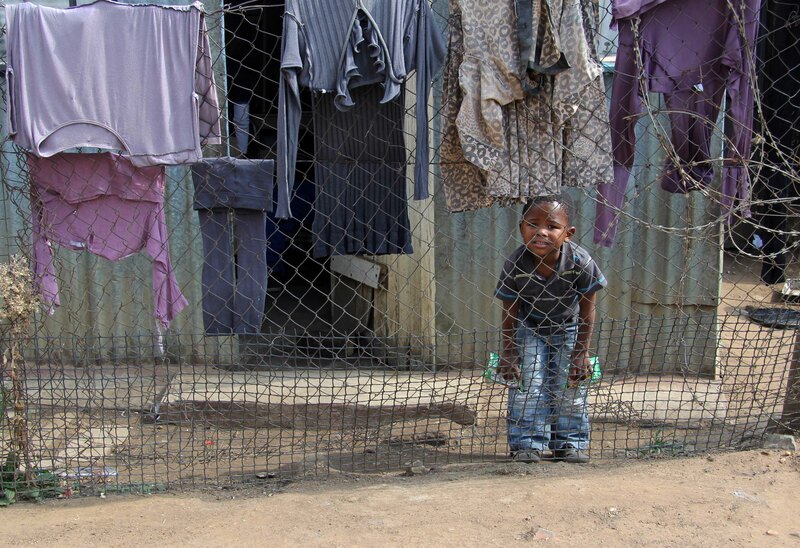 A boy from the neighbor, photo by Nqobile Zungu. (19/05/2013). White City, Soweto. 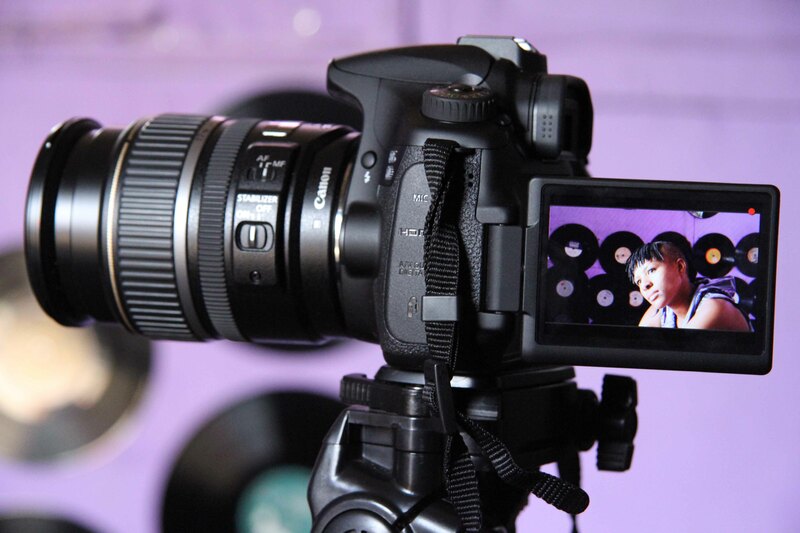 Mimi during interview seen through the Canon 60D lcd screen. Photo by Nqobile Zungu. (19/05/2013). White City, Soweto. Mimi & daughter at home. 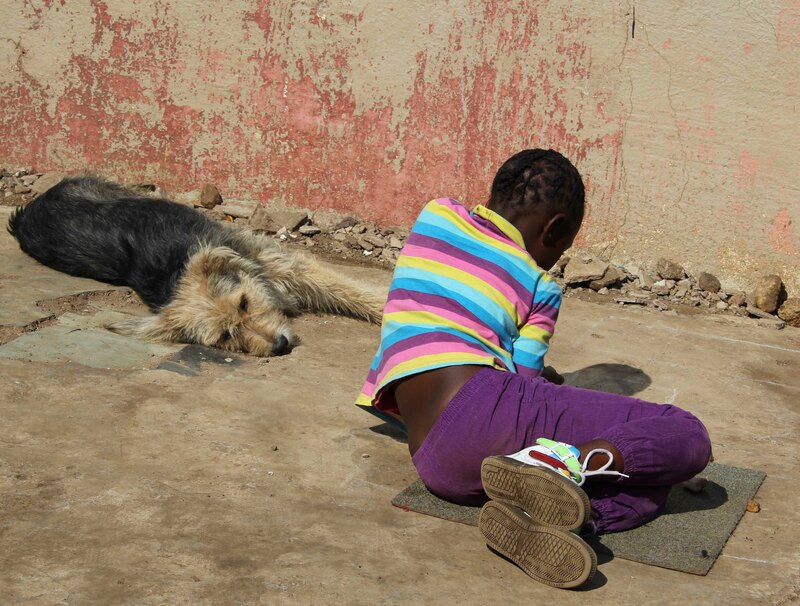 Photo by Nqobile Zungu. (19/05/2013). White City, Soweto. Close up portrait of Jade. Photo by Collen Mfazwe. (19/05/2013). White City, Soweto. 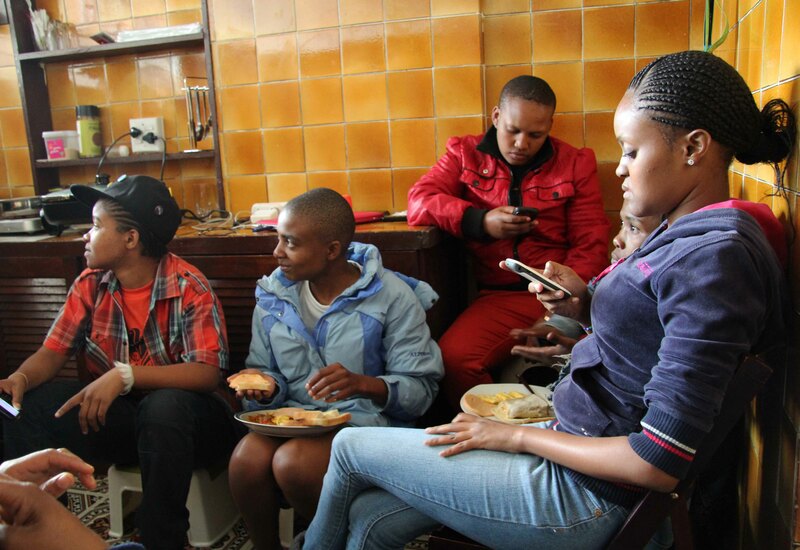 Some of Inkanyiso members at the black lesbian home. 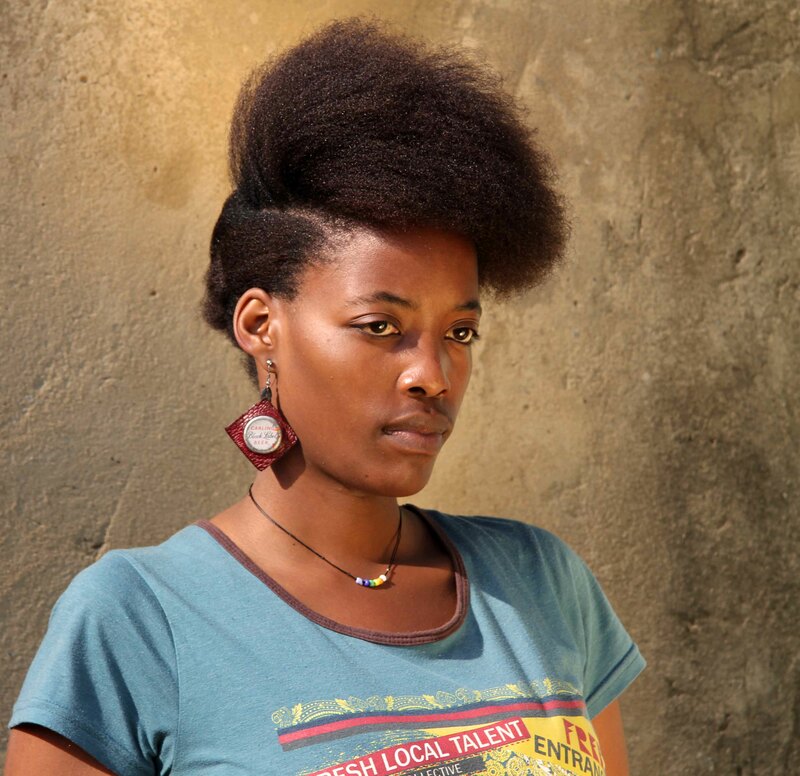 Photo by Collen Mfazwe. (18/05/2013). Parktown. 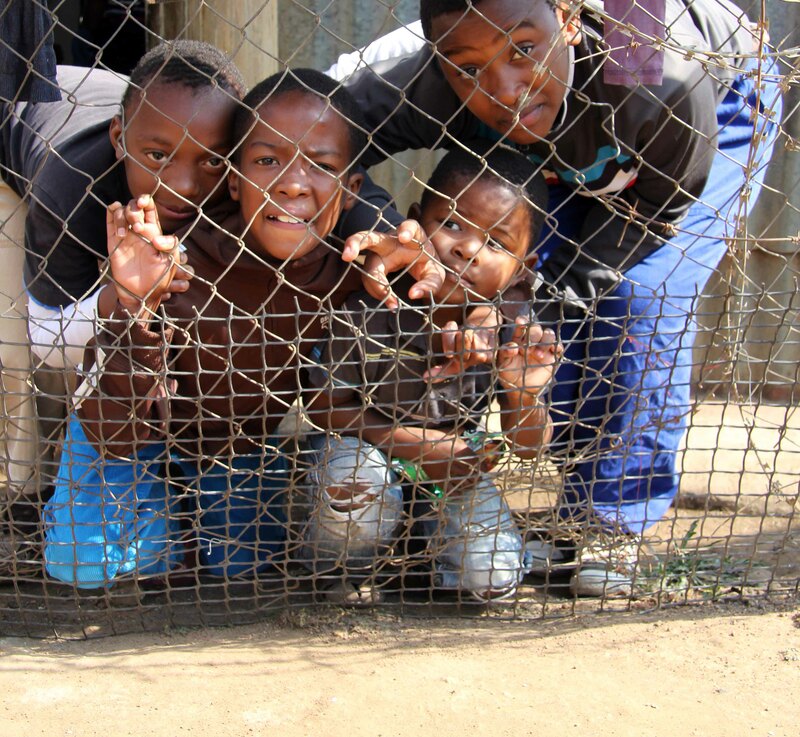 Boys from the hood peeping through the fence. Image | This entry was posted in Another Approach Is Possible, Archived memories, Art Activism in South Africa, Arts, As we are, Before You, Connections, Crea(c)tive senses, Documentation; Filming; Photography; Community, Exposure, Photo album, Power of the Voice, revolution, Visual history is a Right not a luxury, Visualizing public spaces and tagged South African visual history; Photography; Abantu; Family; People; Selection; Visual literacy; Pleasure; Nqobile Zungu; Collen Mfazwe. Bookmark the permalink. Wooooow this is art at it’s purest form. I wanna say thanks for posting this correct information. Keep up the good work. I’ll subscribe to your weblog also. Thanks!